SHAKING THE SUGAR TREE, about a gay single father in the South whose deaf son helps him find a boyfriend, recently became a best-seller, and to celebrate I'm giving away two copies of the AUDIO BOOK. The press in Mississippi, where I live, has finally noticed. "Clearly, the author has a flair for storytelling. He also possesses an ability to weave words together in a way that makes his work not only readable and interesting, but also powerful. I can’t say this about all authors whom I’ve read, but Wilgus has an amazing ability to write life into his characters. I immediately felt a connection with most, if not all of them. I cared about them, and I thought about them long after I’d finished the book." "I read his most recent book ... on a flight to and from New Jersey. At times it had me laughing so hard I woke up the drooling drunk who had fallen asleep on my shoulder. Later, the flight attendant brought me some tissues to wipe my eyes and asked me if I was all right. The book is terribly painful at times—the kind of pain that comes from the helplessness of seeing a parent rejecting a child." "There were many things I loved about this book. I loved the writing and I loved the setting. 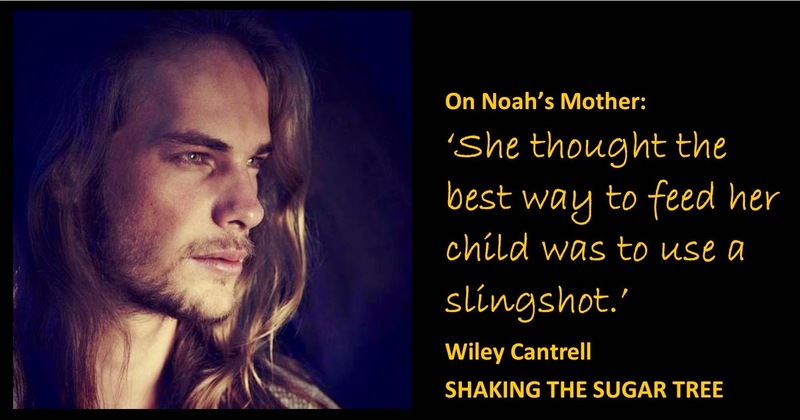 I completely enjoyed the raw and fierce love Wiley had for his son. All good, GOOD things. But Wiley himself, man, that guy went straight for my soul. I could relate to him in such a deep, and basic level it was staggering at times." Prism Book Alliance - "I have never read a book like this!" Gay List Book Review - "Absolutely loved it!" Mrs. Condit Reads Books - "One of the most amazing books I've read in a while." The Novel Approach - "My introduction to Mr. Wilgus's work was nothing short of extraordinary." 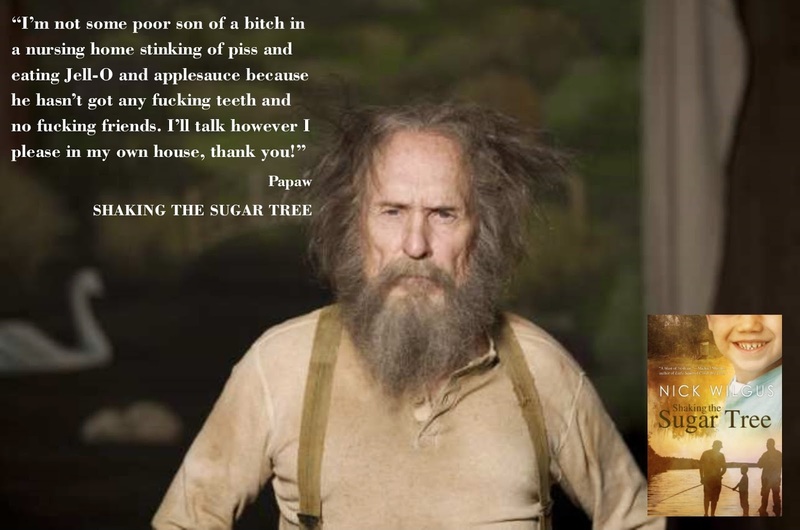 In other news, the AUDIO BOOK format of SHAKING THE SUGAR TREE was recently released. Narrated by Wayne Messmer, you can find it on Audible.com. I'll put your name in the pot. The two winners will be selected by a random drawing this Friday evening (August 1, 2014) at 8pm (my time!). I'll post a status update with the names of the winners so be sure to check back to see if you've won. If you have, you'll have to provide your email address so I can email you a code and instructions for Audible.com.